You know we all love mbed. So here it is! The mbed Skill Badge for you. This iron-on patch with mbed logo is our very first original skill badge. 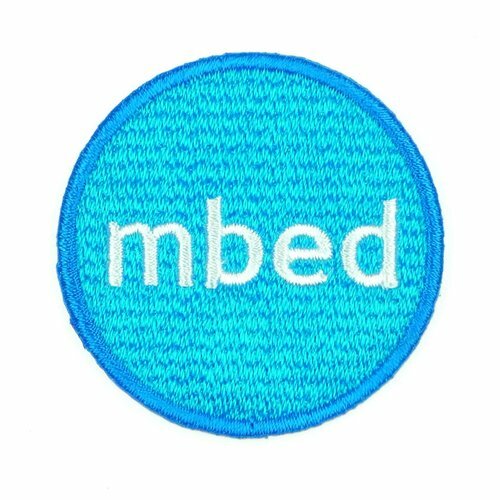 Why not get this skill badge together with our original mbed T-shirt to express your support for mbed?